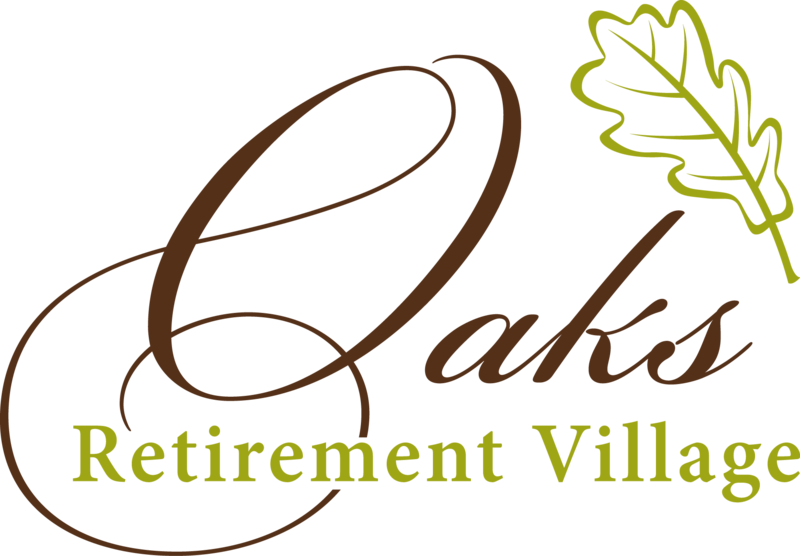 Oaks Retirement Village is an industry leader in the services it offers to its residents. 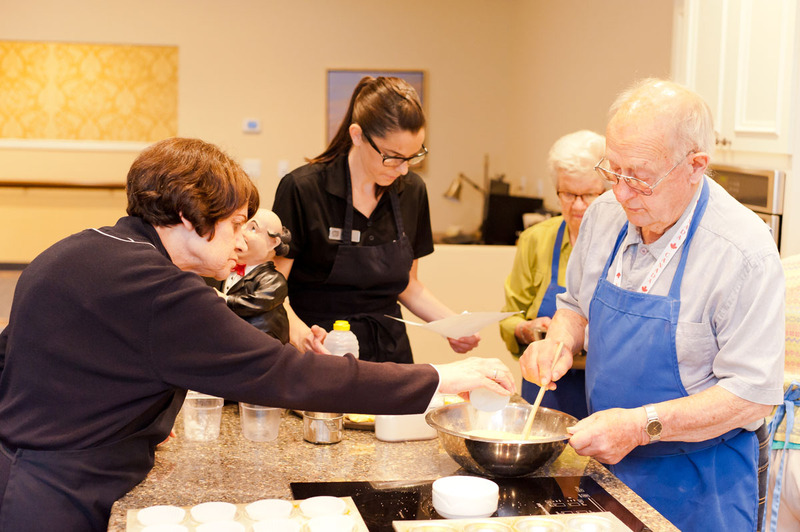 Your new home offers a full range of services all included in the monthly cost! © 2019 Oaks Retirement Village All Rights Reserved.